La fille de 15 ans / The 15 Year Old Girl. 1989. Cast: Judith Godrèche, Melvil Poupaud, Jacques Doillon, Tina Sportolaro. 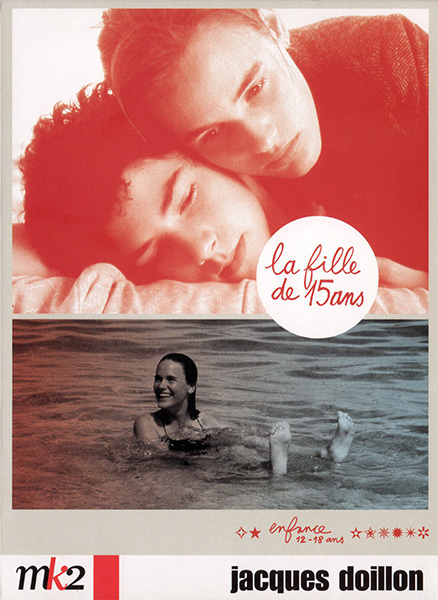 Download La fille de 15 ans / The 15 Year Old Girl.